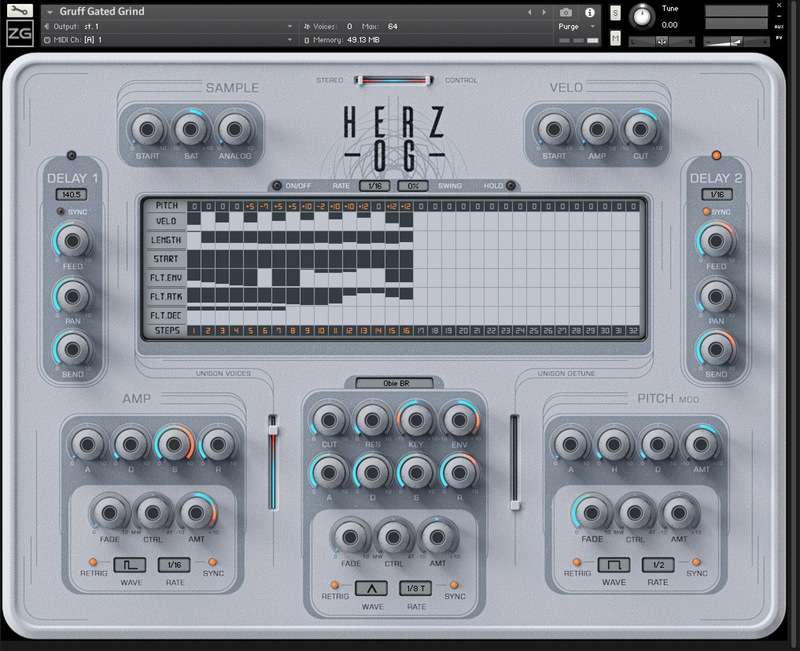 Herz-OG is a colossal 6.5Gb Kontakt Instrument synthesiser that’s packed full with over 15,000 separate samples. 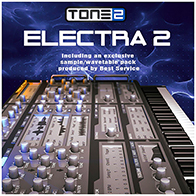 It comes with a unique custom Kontakt interface with a simple elegant design and fully functioning sequencer. 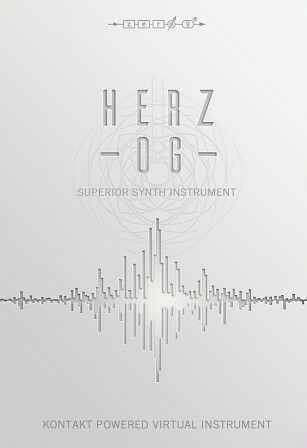 Herz-OG comes with over 700 preset instruments that are merely your starting points on the road to creating the patches of your dreams. 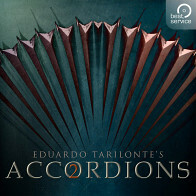 Alternatively you can combine two or more patches to create multis that are incredibly complex in texture and sound. With Herz-OG easy manipulation is everything. With its 15 Individual filters, 11 LFO shapes. 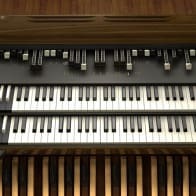 Unison Voice Mode, a pair of multifunctional sync-able delays, separate ADSRs for pitch, filter and amplitude, variable sample start, saturation and analogue-feel knobs….and let’s not forget that amazing sequencer, all accessible from one beautiful uncomplicated GUI, this instrument is a joy to use. Herz-OG also lets you assign standard MIDI controllers to virtually any parameter so that you can control them from a MIDI controller in real-time. Add to that an immense 12Gb of immaculately recorded analogue and digital samples and you have an instrument that no self-respecting musician or composer should be without. 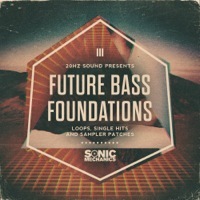 Searing leads, warm luscious pads, solid fat basses, intricate sequences, FX and much more, Herz-OG has it all! The Following End User License Agreement is included with Herz-OG. This License is only valid for the individual who has purchased an unopened, new and lawfully made copy of Herz-OG from a dealer or distributor authorized by Big Fish Audio.